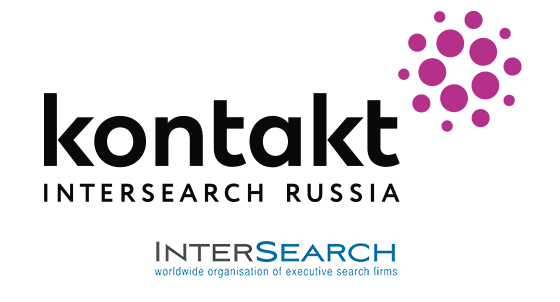 Marina Tarnopolskaya actually stood at the origin of Kontakt InterSearch Russia and the recruitment industry as a whole. She has extensive experience in creating and developing new businesses. Starting from 2006, she is regularly included in the most professional Russian managers rating compiled by the Russian Association of Managers. She is also the winner of the annual EY Entrepreneurial Winning Women competition in the nomination "Master of HR". Marina oversees C&B research and top managers and management teams evaluation projects. She speaks at industry events and conferences and is monthly published in leading publications of the country. Marina annually participates in the jury of the HR-Brand Award and is mentor at the Equium Business Club (Rybakov Foundation). She sees further improvement of executive search services in industry markets, expansion of cooperation in the international arena within the InterSearch network and development of non-executive director and chairman search as the main focus of business growth.